Flight right into the hearth of California. 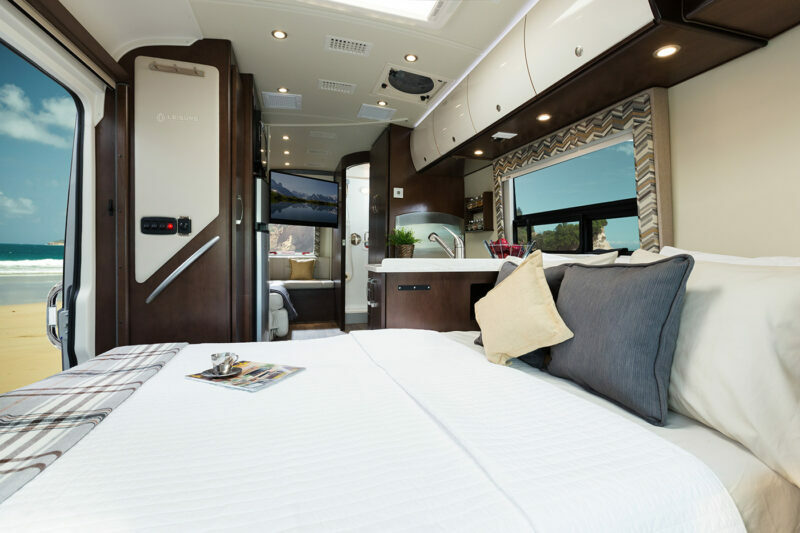 Luxe RV will wait for you with your chosen RV from our luxury fleet and guide you towards the best vacation of your times. Renting a luxurious RV from Luxe RV is as easy as something can be. Book it and pay online and we will deliver the RV and pick it up from LAX or the airport of your choice. Still thinking about the old school vacation style where you rent a hotel and try to see the surroundings in few nights? Stop right there and check our luxury RVs! 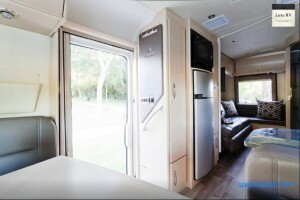 Much more then just a room at the hotel and the flexibility of your personal car. 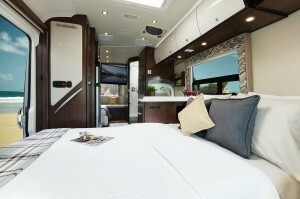 Luxe RV goes above and beyond to bring you the most unique and luxury RVs on the market.